The contractor installed 12 tanks for the month and ran 450lf of 1” service line to several houses on Touhey Drive. This brings the total contract completed to about 27% with about 29% of the contract time used. County staff has acquired 654 Easements (84%) , 763 rights of entry (98%) , and conducted 263 pre-construction meetings with home owners to date. The contractor will continue to install service lines in areas where they have already installed tanks. The contractor installed 132 service connections and about 2900lf of 1” service lines to lots on Allegany, Long Point, Penny, Howard, Carroll, and Pennick road. This bring the total contract completed to about 75% with about 56% of the contract time used. 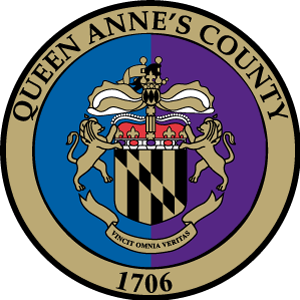 The contractor will continue with service connection, next month, on Olive Branch, Harford, Margret, and Touhey than move to Queen Anne. The contractor has been working in the area of the KN/S/G Waste Water Treatment Plant. They set the 12” meter vault and meter and continued laying pipe on site. This brings the total contract completed to about 87% with about 56% of the contract time used. Next month should finish all transmission piping. The contractor will start testing the transmission main at that point.